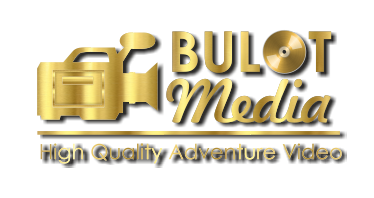 Founded in 1993, BULOTMEDIA Productions is uniquely owned and operated by martial artists with extensive backgrounds in video productions. This combination gives the customer the latest innovations in martial arts videos created by the martial artists themselves. This experience combined with Professional equipment allows you to better learn from our DVDs. As you well know, every martial arts magazine is loaded with different types of martial arts videos. Part of our research was to study many of these tapes to see for ourselves what was available. We found that the majority of the videos were produced with consumer level video equipment that is not designed for professional use. Many of the tapes viewed by our staff contained poor lighting, bad camera angles, and little or no post production editing. All of these factors resulting in an inferior product for your learning and education. At BULOTMEDIA Video, we use only the best professional production equipment. All our videos are shot in a studio, on a set designed specifically for the artist, or on other locations of our choice. The sound quality and lighting are set so that the customer can clearly see and understand the instructor. From setup and shooting right down to editing and duplication, BULOTMEDIA brings top quality to martial arts videos!